Minister for Foreign Affairs Khawaja Muhammad Asif says Pakistan is fulfilling its share of responsibility with respect to Indus Water Treaty. He was addressing a seminar titled "Indus Water Treaty: Issues and Recommendations` organized by Institute of Strategic Studies in Islamabad on Tuesday. He said any unilateral plans by India aimed at modifying the terms of the Treaty will not be acceptable to Pakistan. The Foreign Minister said Pakistan has conveyed its reservations regarding construction of hydro electric and storage projects by India. He said India is involved in serious belligerence on water issue as it has been designing many water resources. He said the World Bank must play its due constructive role to resolve the issue as India has deliberately delayed the resolution. 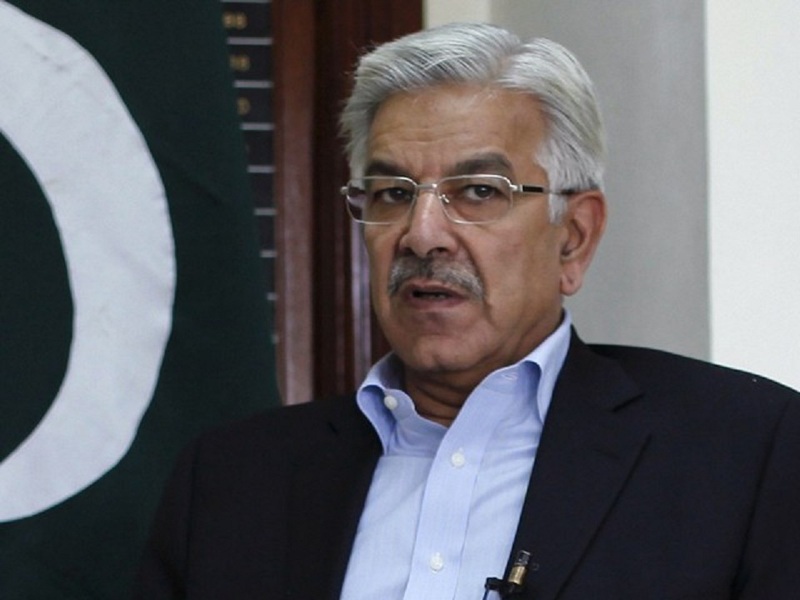 Khawaja Asif said Pakistan has always expressed its willingness to resolve all issues with India including the water distribution problem, through dialogue.